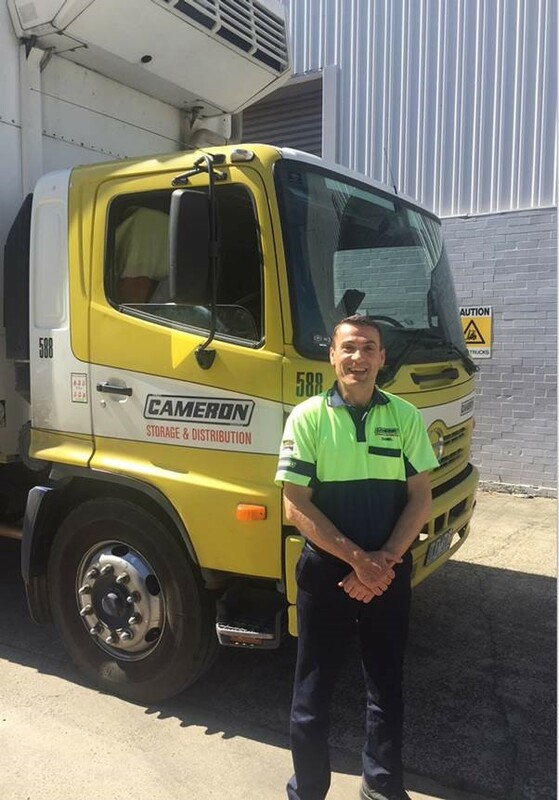 Camerons General Manager of Storage and Distribution Bruce Forsyth has received another pleasant call from a loyal customer detailing the service provided by the Camerons team and in particular one of our talented and respected drivers, Daniel Catana. The service provided by Daniel and the Camerons team was described as very impressive with the positive attitude that was displayed. We at Camerons strive to provide a great service to our clients, With Drivers like Daniel not only can we provide an efficient and effective transport solution but a friendly, welcoming and pleasant experience as well. The Camerons Can Do attitude!